In this tutorial, you will learn how to access your Email Account’s Webmail. Generally, there are three simple ways to access it and we will talk about each of them. OPTIONAL (In case you choose to use Method No. 3) Access to the cPanel of your hosting account. Method 1 — Accessing Webmail through the server’s IP address. You will be prompted with a window which lets you choose an email client. You can click on the Set As Default next to the chosen client to use it automatically every time you open Webmail for that particular email account. 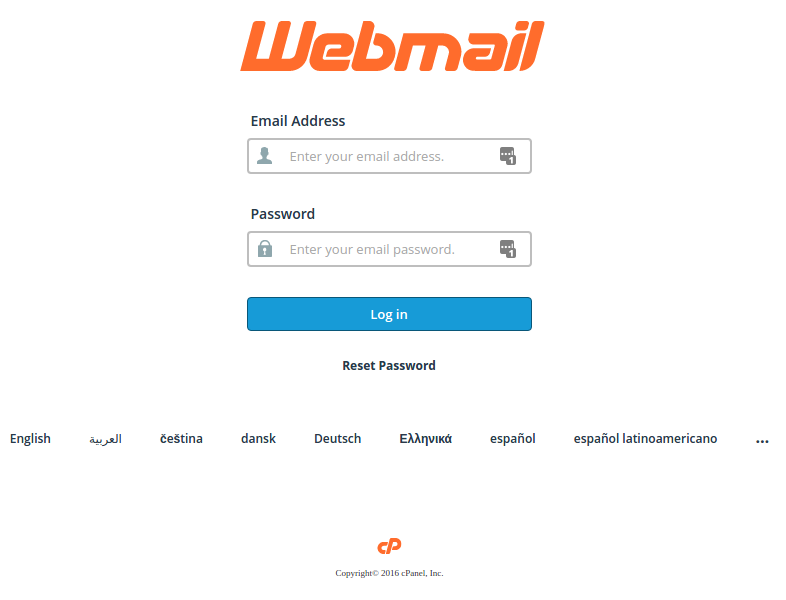 In this simple tutorial, you have learned how to access the Webmail of your email account. I would also like to add that you can set a different default email client (one out of three available) for each of your email accounts, so feel free to manage everything as you like. Additionally, our personal recommendation would be to use the Roundcube email client as it is the most reliable and convenient of all three.